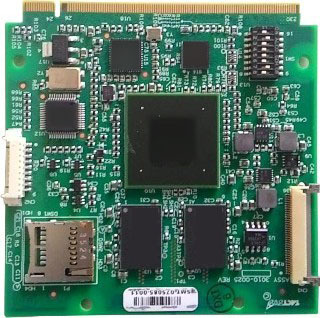 TactSys’s expertise in CPU design and ability to integrate with Linux and Android led to use i.MX6 based QSeven board in number of Consumer, telecom, medical, automotive and Military products. 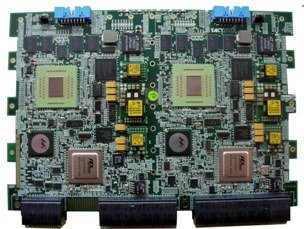 MPC8640 6U VPX Processor is designed to used in multi-board configurations with other VPX boards. Utilizing the massive parallelism board can be configured to use its redundant system configuration with one processor failing other can take over.